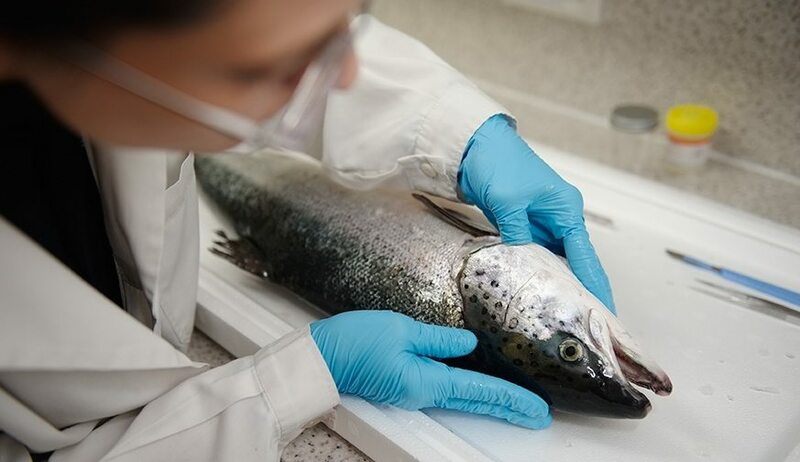 A roadmap for growth in the Scottish aquaculture sector published today has identified several urgent innovation needs that it says should be treated as a priority. 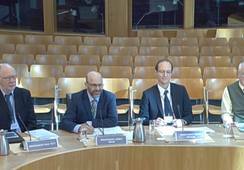 The report, titled “Scottish aquaculture: a view towards 2030”, was released at the first meeting of the Aquaculture Industry Leadership Group (AILG) in Inverness, attended by Fergus Ewing MSP, Cabinet Secretary for the Rural Economy and Connectivity. 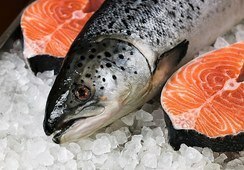 Issues described in the report as being of the highest priority for the sector included: markets/price - monitoring volume vs value to ensure stable growth; disease - sea lice plus general health risks/costs; international competition and balance of volume and value; licencing & regulation; increased capacity and streamlining. The report follows a six-month scoping study, commissioned by the Scottish Aquaculture Innovation Centre (SAIC) with support from Highlands and Islands Enterprise, and conducted by independent consultants Imani Development in partnership with marine consultancy SRSL. Using desk research, data from two key industry events and targeted interviews with industry leaders and regulators, the report sets out the needs of the sector according to urgency and impact, and recommends a pathway of actions through to 2030. The AILG, which will meet quarterly, is co-chaired by Jim Gallagher, managing director of Scottish Sea Farms, and Stewart Graham, managing director of Gael Force Group. At today's inaugural meeting, AILG members examined opportunities to help sustain growth, particularly in rural and coastal areas, boost long-term employment and foster industry growth. It focused on subjects ranging from marketing to regulation, skills, innovation and industry financing. 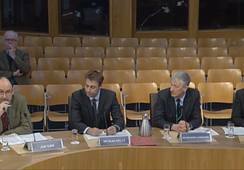 Fergus Ewing commented: “The industry deserves credit for taking the initiative to establish this group. It marks an important step for the future of Scotland’s aquaculture industry and I look forward to working with all parties towards the goal of creating continued sustainable growth across this key industry. A full version of the “Scottish aquaculture: a view towards 2030” report is available at scottishaquaculture.com.